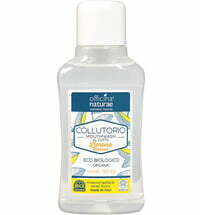 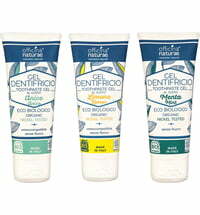 The gift set by Officina Natura provides minty freshness for your oral health. 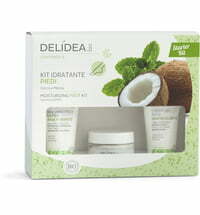 A green, eco-friendly wooden toothbrush has also been included. 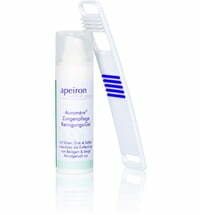 The soft bristles protect the dental enamel and gums while effectively cleaning the teeth. 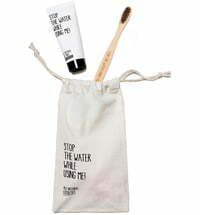 Note: dispose of the toothbrush in household waste. 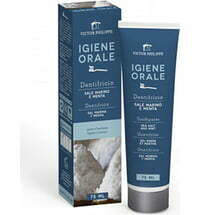 Questions & Answers about Officina Naturae Gift Box "Oral Care Mint"